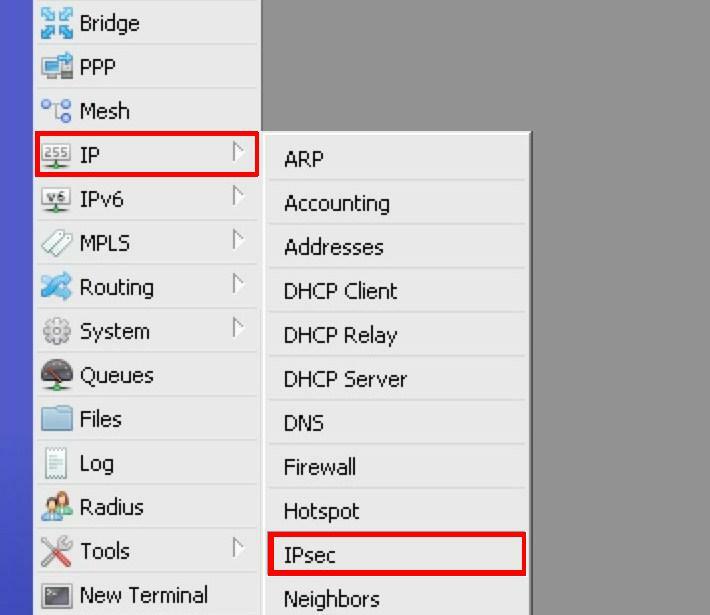 In this tutorial, we will use the Site-to-Site VPN scenario with the modification and one of the customer site that is using Mikrotik router, which is also acting as gateway for LAN plus the vpn gateway while from the AWS side, we are using the exact same Ubuntu Linux router. 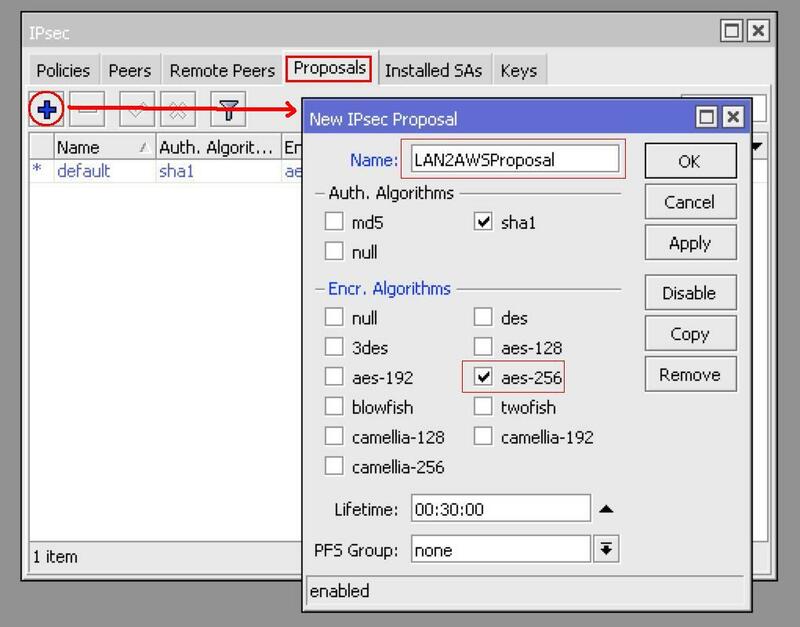 For Proposal: Use LAN2AWSProposal or whatever proposal you have created in the first step. 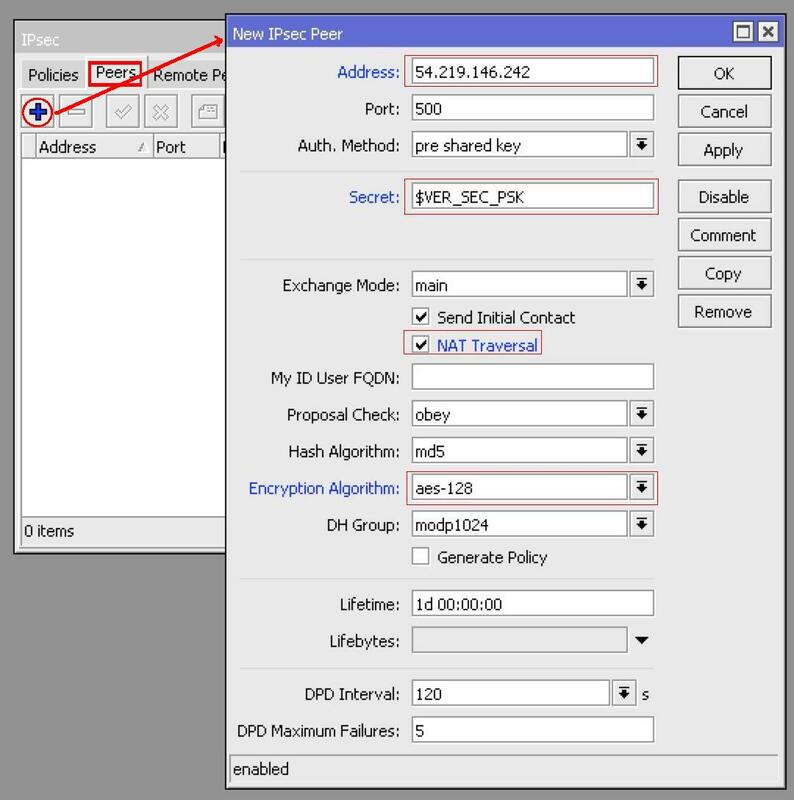 Placed the above created rule at the top of all other NAT rule(s) and clear the connection table from existing connection or reboot the Mikrotik. 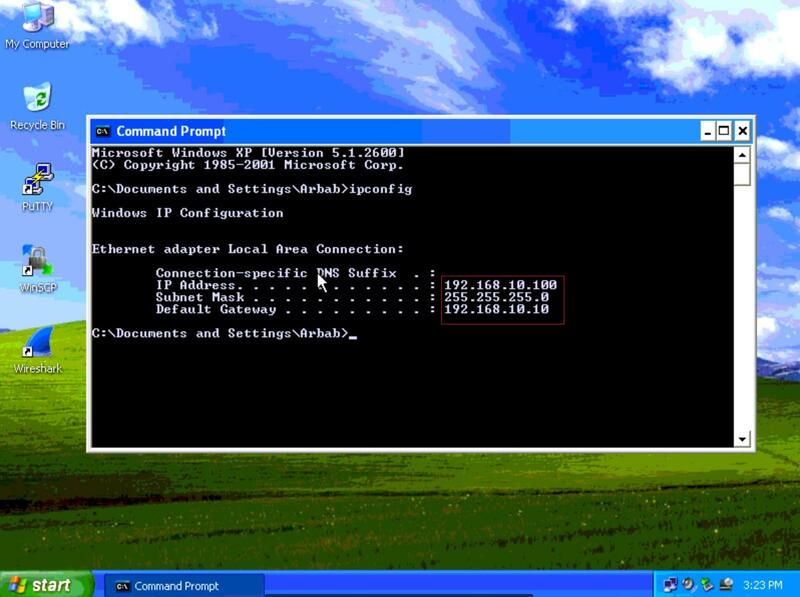 Note: Please don’t panic, just restart the service one more time if it didn’t come up. 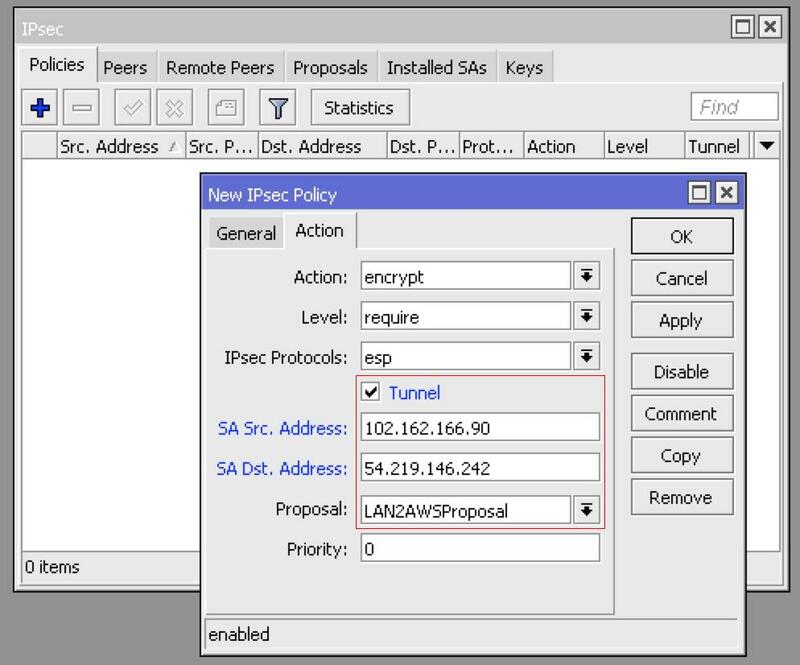 If the Tunnel didn’t come up after the configuration, just restart the server and also start the ping from your LAN host to other side LAN host. 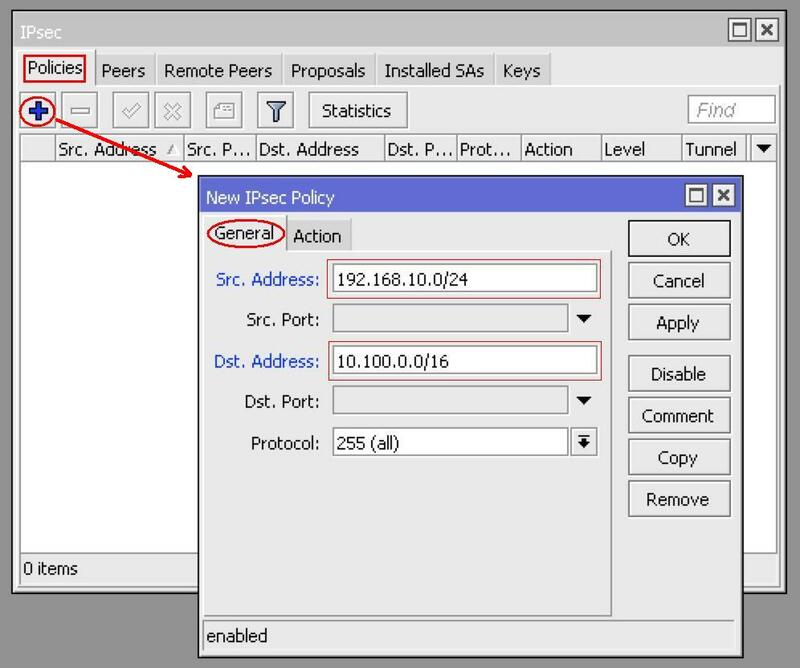 hmmm why do you choose mikrotik rather than openwrt? 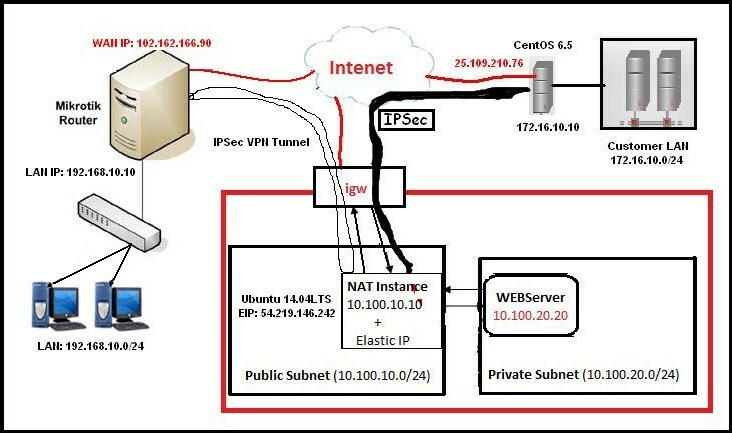 Have you ever tried it using AWS VPN instead of the ubuntu router and mikrotik?